This 3 day First Aid at Work course prepares you to deal with emergency situations. The First Aid at Work course covers the RQF level 3 syllabus to equip your staff to deal with a first aid emergency at work such as the need to give CPR, deal with a major injury or accident and hand over to the emergency services at the appropriate time. The course lasts for 3 days and includes a detailed first aid handbook for each candidate. 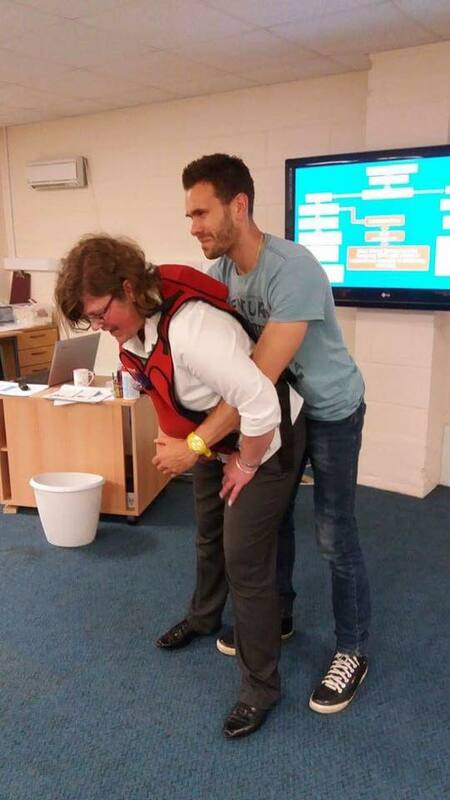 Qualification achieved: TQUK Level 3 Award in First Aid at Work (RQF). Cost: 3 day full course: £150 per person + VAT. In house course: from £1400 + VAT please call for details. Click here to download First Aid at Work Syllabus. Click here to see other open course dates.